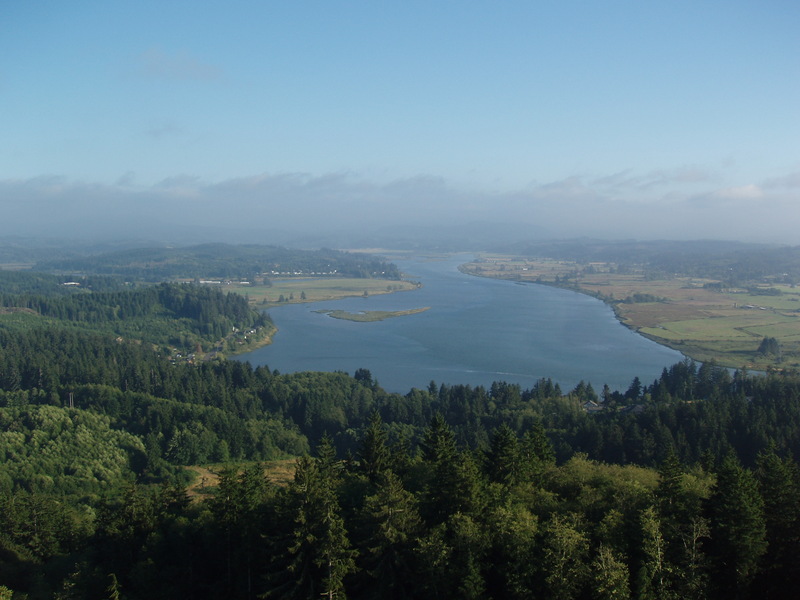 Ktec is an Environmental Consulting and Cleanup firm located in Salem, Oregon. Ktec has been in the Environmental business for twenty-six years. Our company specializes in environmental issues surrounding property sale and development. Commercial and residential real-estate transactions can involve complex environmental issues ranging from asbestos and lead paint to hazardous materials, leaking underground storage tanks, petroleum impacted soils, air quality and vapor intrusion. Through reviewing historical site uses ASTM E1527-13 standard phase I and phase II environmental site assessments, asbestos, lead surveys, and on-site remedial activities we help eliminate the insecurity of a potentially contaminated site. We provide the environmental information you need to make informed decisions when buying, selling or developing a property. Ktec has been commended many times for attention to detail, safety, communication skills and genuine concern for clients. We are looking forward to providing timely information on the many changes happening in the environmental liability world. An often confusing and frustrating situation to find yourself in, Ktec provides reliable and frank information to assist you.